Willard Stewart Paul was born on February 28, 1894 in Massachusetts. He attended Clark University, Dartmouth, and American University, Washington D.C., receiving a Master of Arts degree from American University. Paul served in the Colorado National Guard on the Mexican border during the Pancho Villa Expedition, or also known as the Mexican Expedition, as a Second Lieutenant of Field Artillery, thus giving him field experience, as he later became Lieutenant General during World War II. Willard S. Paul was an instructor at the Infantry School from 1930 to 1933, graduated from the Command and General Staff College in 1935, and The Army War College in 1937. In 1942 Paul was appointed as Deputy Chief of Staff for logistics, for the Army Ground Forces, later he was promoted to Major General. Then in 1943 he was commander of the 75th Infantry Division during its stateside training. Finally he was then able to assume command of the 26th Infantry Division, nicknamed Yankee. Paul led this Division during the Battle of the Bulge. His infantry endured 210 days of combat and faced 10,701 casualties. 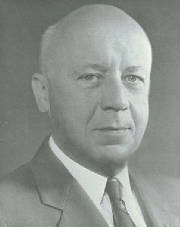 After WWII, Paul served as Assistant Chief of Staff (G-1), and retired from the army in December 1948 as a Lieutenant General. He became a consultant to the American National Red Cross from 1948 to 1950, and assistant to Director of Defense Mobilization Arthur S. Flemming, which studied personnel problems of the Defense Department from 1955 to 1956. 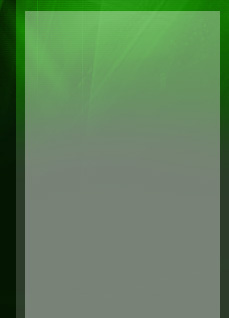 He was also a member of a special subcommittee of the Hoover Commission. Paul then became president of Gettysburg College in Pennsylvania in 1956, until finally retiring in 1961. 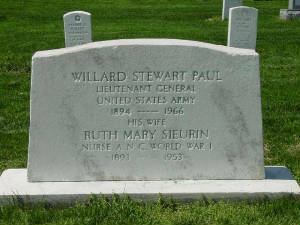 Willard Stewart Paul died in 1966, March 21, at Walter Reed Army Hospital. He is buried at Arlington National Cemetery in Virginia.